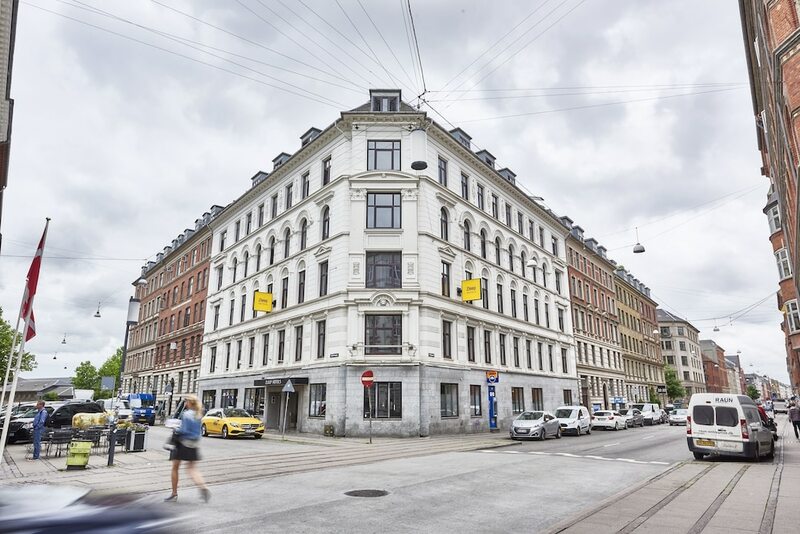 A stay at Zleep Hotel Copenhagen City places you in the heart of Copenhagen, within a 15-minute walk of Tivoli Gardens and City Hall Square. This hotel is 0.7 mi (1.1 km) from National Museum of Denmark and 2.6 mi (4.2 km) from Little Mermaid. Buffet breakfasts are served on weekdays from 6 AM to 10 AM and on weekends from 7:30 AM to 11 AM for a fee.